(Medeshi)- By Ahmed Mohamed Mohamoud Silanyo - The Horn of Africa has endured decades of violent repression, civil war, terrorism, and piracy. But after a period of neglect, the international community has taken preliminary steps to restore political stability in the region. 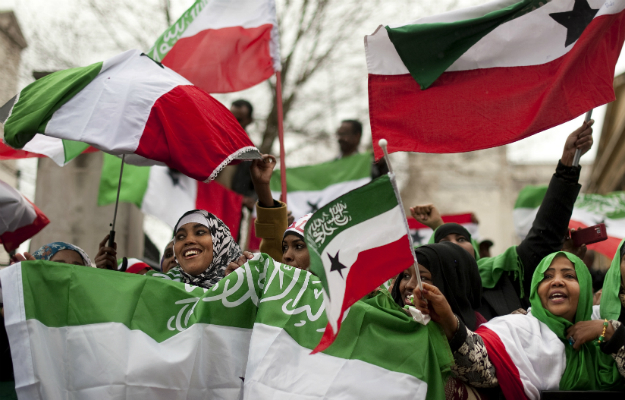 In the midst of violence and now a fragile peace, Somaliland's people have protected -- and will continue to advance -- our cause of freedom and security because we know their true value. In partnership with our neighbors and with the support of the international community, we can ensure that the entirety of the Horn of Africa will experience the peace and stability that we have in Somaliland.